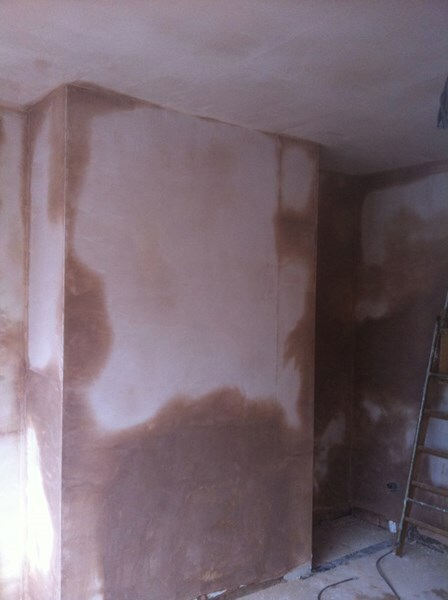 Saturn Plasterers recently had a plastering job to carry out on a home in Doncaster. The house was severely hit by flooding and the occupants had to leave. After the house was dried out Saturn Plasterers were called in to re-plaster the ground floor and carried out this top quality skimming job. Please click through the slideshow to see our work.